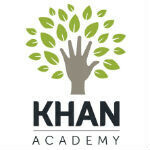 Khan Academy is one of the best online educational resources around, and the mobile side has just gotten better. Until now, the Khan Academy app has only been available on iPad, and a few unofficial apps for Android, but now the iOS app has been updated to work on iPhone and iPod Touch as well. If you aren't familiar with Khan Academy, it is a non-profit educational website that focuses on offering educational videos for kindergarten through high school level students looking to learn more in various subjects in math, science, economics, and history. The site has close to 3600 videos to help explain topics and ideas. So, with the new app update, users on any iOS device will be able to either stream videos, or download them to watch offline. Even if you aren't still in school, there is a lot of good info just in case the American public school system failed you. 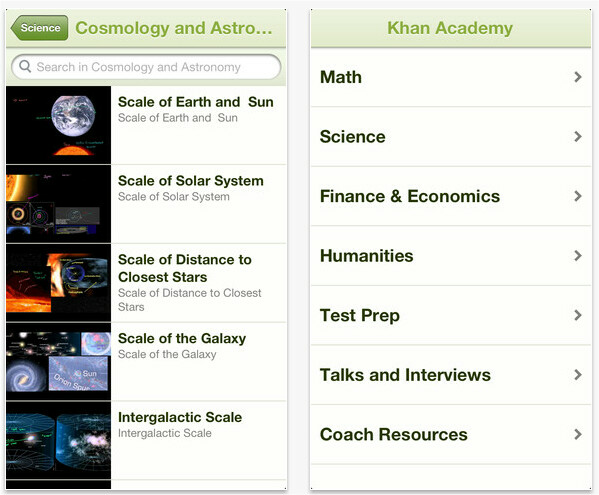 The Khan Academy app is available for free in the iTunes App Store. I really like the website. Helped me out a bit in learning a section of my calculus course in high school.